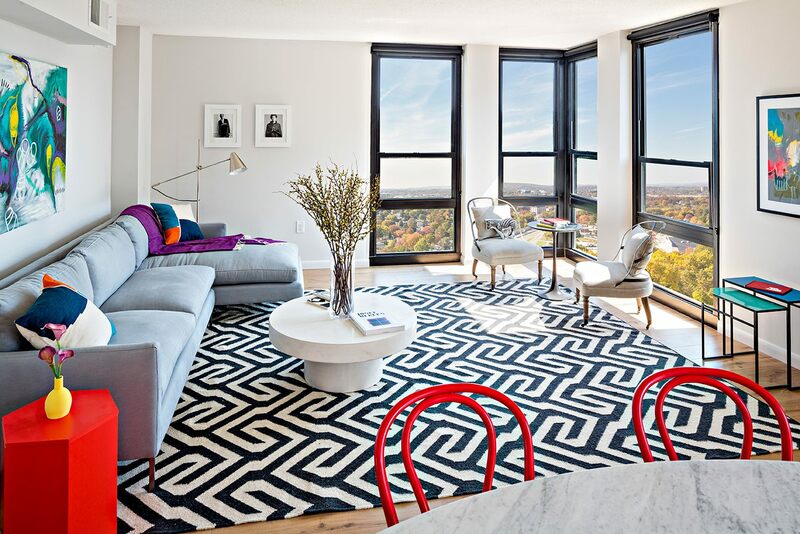 251 DEKALB offers incomparable design, with each apartment offering extraordinary space, light, and air. Artistic style is infused into every detail. Your canvas awaits. To learn more, please contact Megan Bauducco.